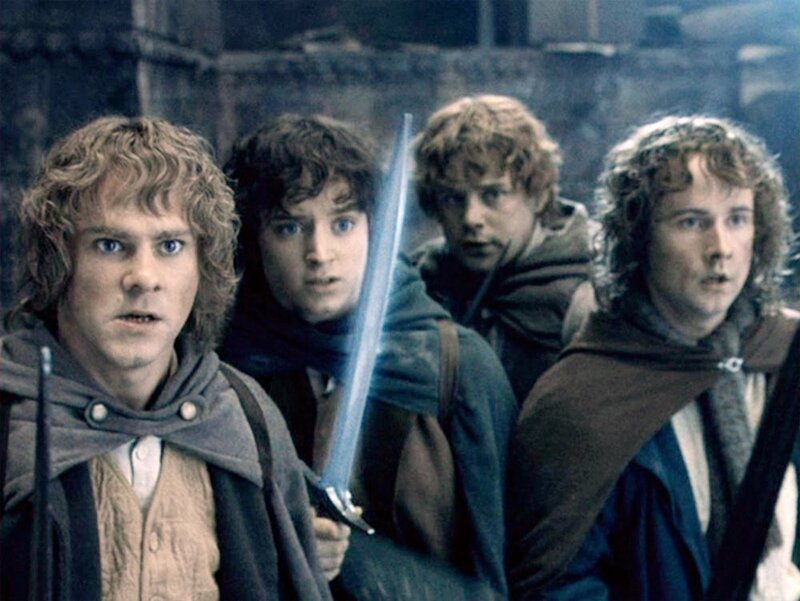 The Lord of the Rings: The Fellowship of the Ring Part 1 of 2 - "It Has to Be Mutton"
In this episode, the guys are watching Disc 1 of the Extended Blu Ray Edition of The Lord of the Rings: The Fellowship of the Ring. They discuss the casting of the movie, the origin of the prologue and Elijah Wood's early career (And Joe's inability to player hate Elijah). Details of the making of the movie are discussed. You discover all of the roles that Christopher Lee could have played (and the people he knew) as well as Lee's record in the world of cinema. The value of the extended scenes are discussed. In this Coming Attractions Episode, Joe and Todd talk about the behind the scenes video they shoot, Joe shares their high school rock band ambition and his epic journey to make it to the recording, which leads into the announcement for the next movie to be covered. 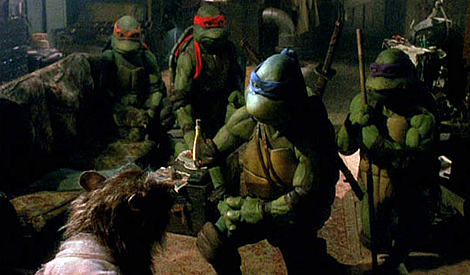 In this Episode, the guys do commentary for the 1990 adaptation of Teenage Mutant Ninja Turtles. Joe explains the comparison between this and a certain Marvel series, the Jim Henson Workshop's take on the project, the guys' favourite turtles and whether you can find the girl for you based on her preferred turtle (Listen for Todd's subtle wish that he was dating Joe). Todd explains how to tell the turtles apart should you ever find them without their masks or weapons and the guys discuss their experience doing a ninja turtles related performance in elementary school. For Extra Credit, Joe and Todd battle rap the plots to random movies. In this Coming Attractions Episode, the guys announce an old childhood favourite as their next movie. They also discuss the dumbest things they have heard in a movie theatre, sketch comedy (and who worked on them before they were mega stars) and how the business of entertainment interferes with good development. The guys also talk about the Late Night Talk Show environment, why certain people are thriving and why some are struggling, and a scandal surrounding one of their favourites. It's a packed episode, so check it out. This week, the guys watch an old favourite, Roadhouse. They discuss the appropriate name of the director, where we have seen the band in the beginning of the movie and an interesting Off-Screen co-worker for Patrick Swayze. They tell you where you have seen the blonde girl recently, tell you where you find most of the secondary actors and Leap out of the closet at the sight of Swayze's Buns. They also explain how Swayze's good looks hurt the production and answer the question "What does Bill Murray do when he watches this movie?" In this Coming Attractions Episode, we discuss the next movie and talk about their favourite Saturday Night Live Sketches and 80's Cartoons. Joe gets distracted. Joe gives a spoiler-free review for Guardians of the Galaxy Vol. 2. The guys talk about Iron Fist, Dave Chappelle's recent comedy specials and Todd chimes in on Wrestlemania. In This Special May the 4th podcast, Joe and Todd cover the original Star Wars (Episode IV: A New Hope). Trivia is the theme of the day and a lot of it comes at you during this movie. We discuss who has the biggest resume among the cast and who requested to be killed off of the movie. 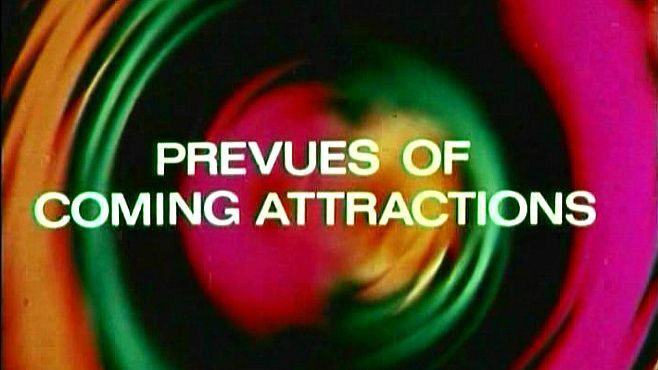 In this coming attractions episode, we recognize that an important date is coming up, and we announce the only movie can be watched on this date. Joe reminds Todd about the existence of Shalamar and Todd challenges Joe to a game to play during the next movie. Betamax video is fondly remembered. Revealing anything else that we discuss in this episode would be a spoiler. Wait, is admitting that there can be spoilers also be a spoiler? In this episode, Jason Goes To Hell: The Final Friday is given the Miscast Commentary treatment. The guys talk about how the movie was meant to reshape the franchise, Joe's opinion of the movie's score and Kane Hodder's place in Friday the 13th Legacy. Joe and Todd disagree over the concept of the Jason Burger, seen in this movie. The guys talk in detail about their theories regarding the Mythos of Jason.